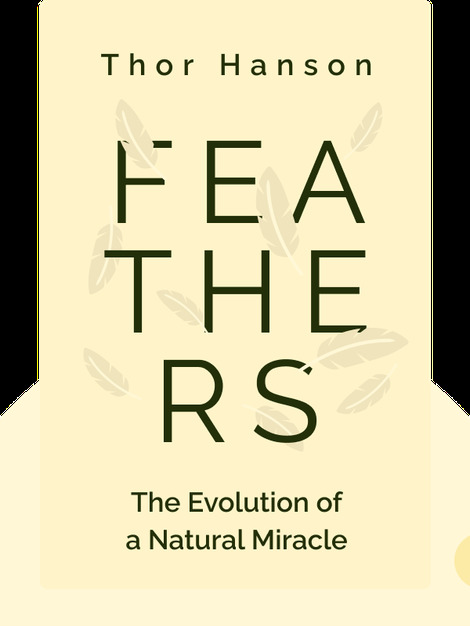 Feathers (2011) is all about the evolution and significance of our quilled comrades, the birds. These blinks explain how feathers originated, why they’re unique and how they have affected everything from human culture to technology. 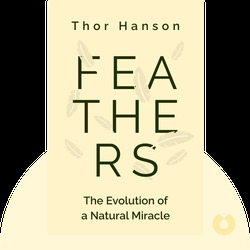 Dr. Thor Hanson is an award-winning writer and biologist. He’s the author of The Triumph of Seeds and The Impenetrable Forest. He’s been presented with the John Burroughs Medal, the AAAS/Subaru SB&F Prize and two Pacific Northwest Book Awards.